Motorola may be in the middle of a big staffing shake-up, but that's not stopping the company from keeping up with the flow of software updates for its existing hardware. 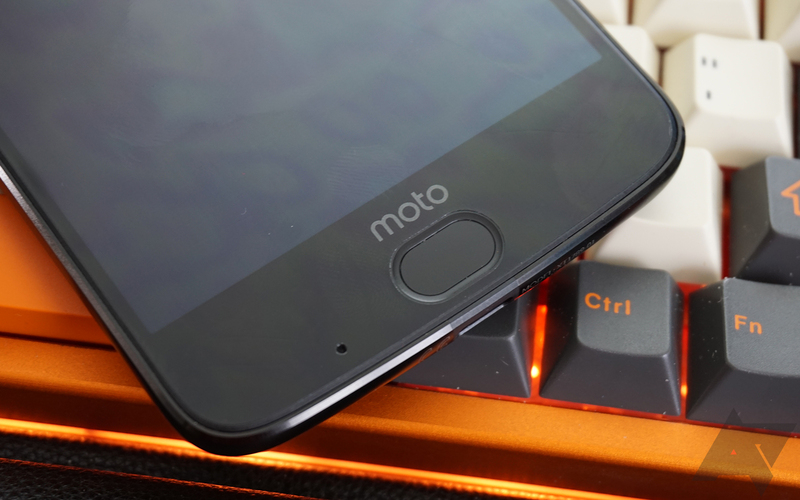 Last year we saw Moto's flagship Z series, with its support for modular hardware add-ons, evolve with its second generation of handsets, including the high-end Moto Z2 Force. For the past couple months now, we've been watching Motorola's Oreo update for the Z2 Force spread to devices on more and more carriers, and now it looks like we're adding Sprint to that list. 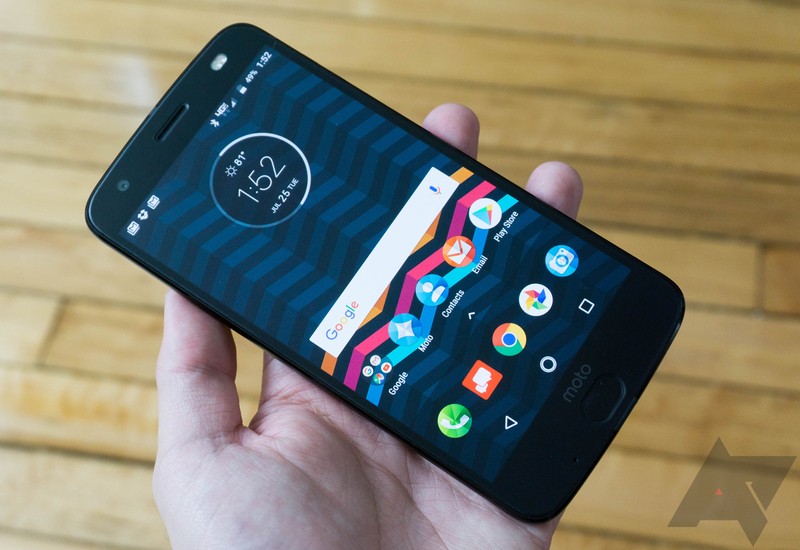 The Moto Z2 Force is Motorola's current flagship device, and the Verizon model started receiving Android 8.0 Oreo in late December. Just a few days later, Oreo reached the T-Mobile variant. For some reason, it has taken AT&T two more months to deliver the update, but it's finally here. TeamWin Recovery Project, better known as TWRP, is an invaluable tool for anyone looking to mod their device - from installing ROMs to simply making backups. The last time we covered TWRP, the project added support for the Razer Phone, Redmi 5, a handful of Galaxy Tab S2 models, and more. Over the past month, even more devices have been added to the official build roster, including Motorola's latest flagship. 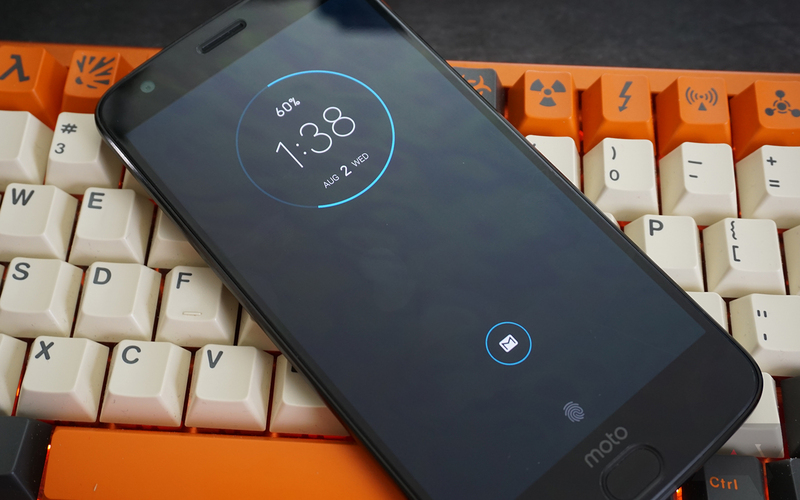 It only took about a month for Motorola to release the Moto Z2 Force's kernel source code after it launched in August. 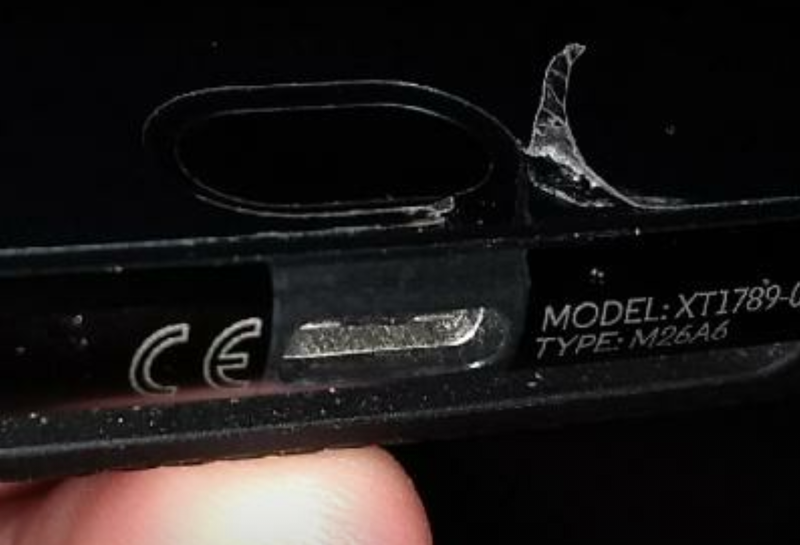 As you may know, OEMs are required to publish their modifications to the Android kernel code, which is then used by developers to make custom ROMs and recoveries. Motorola announced which phones would receive Android 8.0 back in August. The Verizon Z2 Force was first to get the update, but now it looks like the T-Mobile model is up next. A few Z2 Force owners on T-Mobile have received the Oreo update notification, indicating that a mass rollout may start soon (if it hasn't already). Ever since Motorola was purchased by Lenovo, the company's quick updates have become a relic of the past. Motorola announced which phones would receive Android 8.0 Oreo back in August, and now it looks like the Verizon Moto Z2 Force is first to get Oreo. 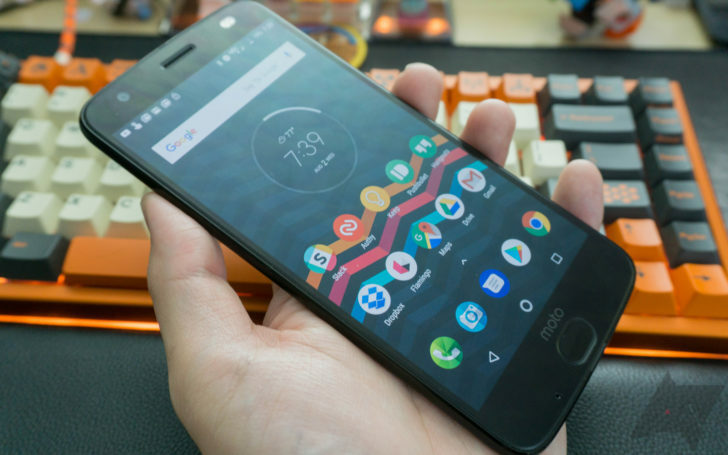 Motorola launched the Z2 Force a few months ago with a whopping $720 price tag, and that's if you got it from Motorola. Most carriers are charging even more than that to this day. However, T-Mobile has been pushing this phone for a mere $500, and today it's cheaper still. The Z2 Force is just $375 right now.